For many people, their new home will be constructed by a volume builder such as Porter Davis to manage costs and simplify the build process. The owner of this new home wanted something more from the lighting than the standard packages offered by the builder and came to Mint Lighting Design for assistance. 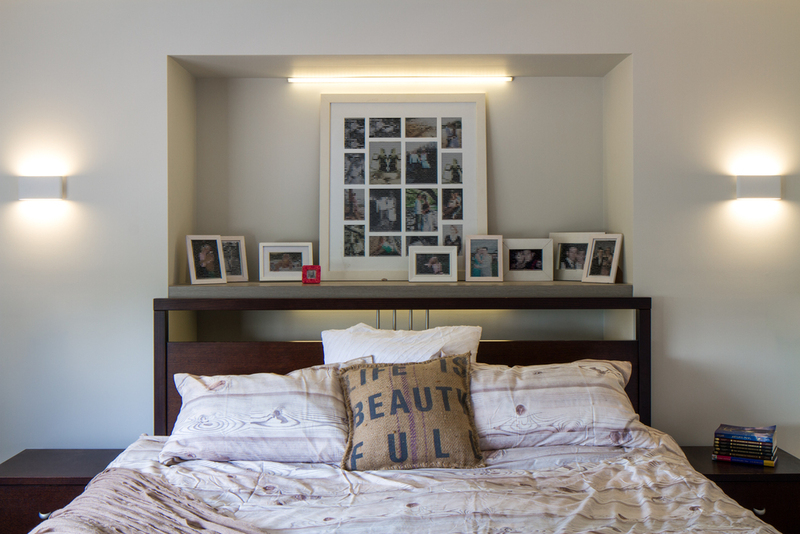 We designed the lighting to suit the family's needs and budget bringing life and creative lighting to their new home. We steered clear of downlights and washed walls and ceilings with light, opening up the rooms and providing useful light to enhance their interior design.